A fire loss is very complex because of the unique behavior of smoke. It is important to have trained technicians at the loss location. Hazardous clean-ups call for professionals with the proper personal protective equipment. 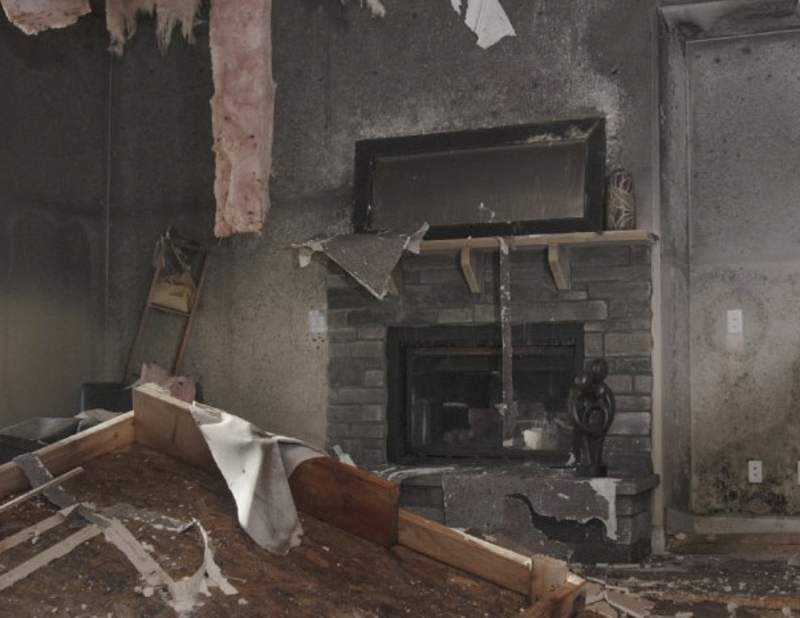 In the unfortunate event that you experience a fire in your home, you should call Pacific Flood Restoration for professional restoration service. It is important that the cleanup begins as soon as possible. Smoke residues are acidic in nature and with time they will cause surfaces to corrode and stain permanently. Smoke residues that were pressurized during the fire will permeate cracks and crevices of building materials and deposit odor-causing residues. Pacific Flood Restoration’s service professionals will work quickly to stop the damage and restore your home and contents back to pre-fire condition by using cleaning systems and equipment that will help eliminate costly replacement of restorable items.